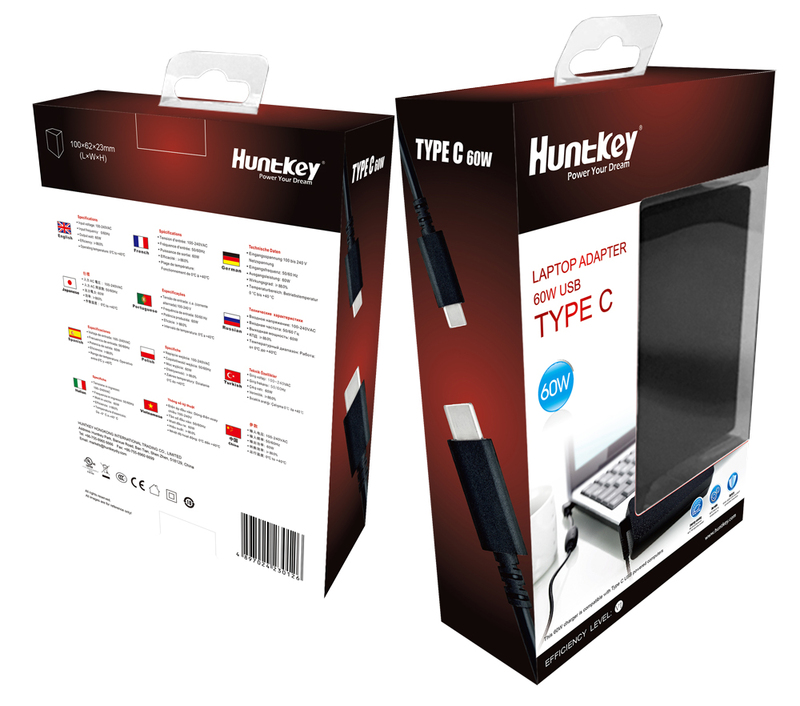 SHENZHEN, China, September 18, 2017 – Huntkey, a global leading provider of power solutions, today announces the launch of a new 60W laptop adapter – the USB Type-C adapter (USB-C adapter for short) intended for global use. Through its SuperSpeed, smart voltage charging and reversible USB-C connector, this adapter will deliver the performance, reliability and convenience users have never imagined. USB Type-C, also known as USB-C, is a 24-pin USB connector featuring horizontally symmetrical design with the ability to “reversibly” connect with the charging devices and transport data and power. 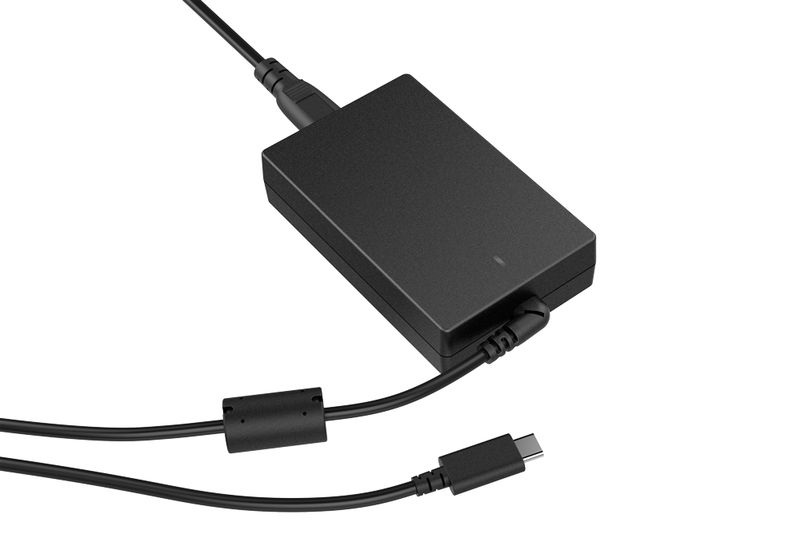 Applied with USB Power Delivery technology, the Huntkey USB-C adapter can not only be compatible with a wide range of devices, but also deliver super fast charging speed. When it comes to electronic device connectivity, USB is the standard. From laptops to smart phones, If you have an electronic device that plugs into something, the chances are it will make use of USB. The latest update to the ever-evolving USB standard is USB 3.1, which is accompanied with the new USB-C connector. Different from various USB-A and USB-B connectors, also known as Type-A and Type-B connectors, USB-C connector features a new and standardized small reversible-plug that can be plugged in either way for easy access to the electronic devices, meaning the users no longer have to get the plug the right way round. 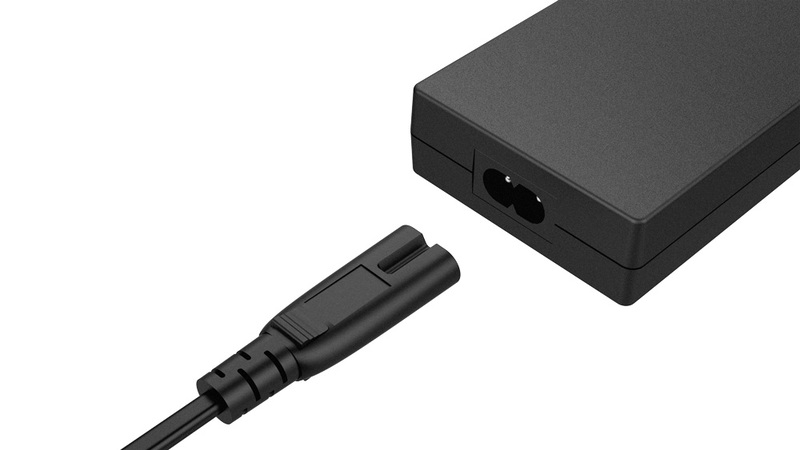 This “reversible” design is the main feature of USB-C connector, which kills off the most irritating problem of connection and means no more fumbling around. USB has evolved to an double functional interface capable of transferring data as well as delivering power. USB Power Delivery, or USB PD, is a charging technology and protocol used in the field of power delivery. It uses USB-C cables and connectors to deliver power to the devices with a much faster charging speed. The theoretical statistics shows that USB PD can charge devices up to 70% faster than traditional standard 5W charging, and provide more power to charge tablets and laptops quickly. USB-C connector is small enough for a smart phone but powerful enough for a laptop, which means it can be used to charge a wide range of electronic devices, such as smart phones, power banks, tablets, laptops, monitors and drones. For this reason, Huntkey USB-C adapter with smart voltage technology can automatically support 5V, 9V and 20V charging according to the devices’ needs. In the future, even the printer might only need one USB-C cable that provides data as well as power connection. 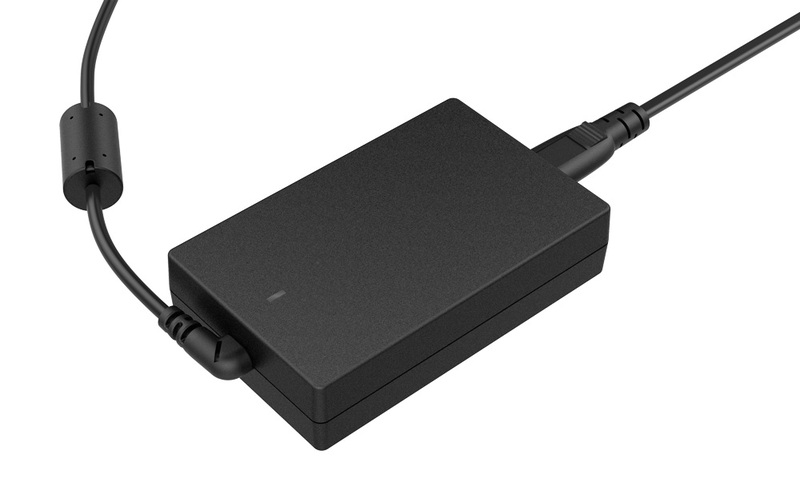 To ensure product safety, Huntkey USB-C adapter has been strictly tested to meet stringent protection requirements, including SCP (Short Circuit Protection), OVP (Over Voltage Protection), OTP (Over Temperature Protection) and OCP (Over Current Protection). These protections are not only for the safety of the adapter itself, but also for the charging devices under any circumstances. Huntkey USB-C adapter is built slim fit and pocket-sized for easy carry. It is 3.9 inches (100 millimeters) long and 2.4 inches (62 millimeters) wide, which is smaller than an iPhone X. Worldwide availability has begun but different standards of plugs are available in different countries. For more product information please contact local Huntkey retail stores.